Smashwords has partnered with Romance Daily News, a new online magazine for romance readers that launches this week at the annual Romance Writers of America (RWA) conference in Denver. Romance Daily News (RDN) represents an exciting new book marketing opportunity for all romance authors and publishers, and a great opportunity for readers to discover the very best in indie romance. This is a multi-faceted, multi-year partnership, leveraging many of the unique capabilities and features of the Smashwords ebook distribution platform. Each day of the year, RDN will offer its subscribers a free romance ebook from a top-selling author. All featured titles normally carry a price, making this an exclusive deal for RDN subscribers. For series titles where the first book in the series is already free, featured books will offer book #2 in the series for free and both titles will be promoted. If you're a romance reader, you'll want to subscribe to RDN. It's carries an introductory price of only $9.99 per year, though the price will increase in the future. The first 90 daily featured slots have already been filled, many of which are New York Times and USA Today bestselling authors. 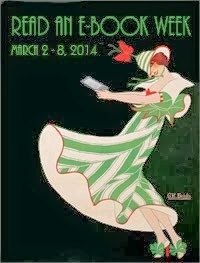 Some of the authors scheduled for Book of the Day features in the first 90 days include R.L. Mathewson, Quinn Loftis, Katie Ashley, Amy Miles, Opal Carew, Sam Crescent, Karen Lynch, Leeanna Morgan, Natasha Preston, Nicky Charles, Cynthia Sax, Kym Grosso, Elizabeth Reyes, Emma Hart, Brenda K. Davies and many other international bestsellers. The first featured author is Cecilia Tan. The Book of the Day feature will utilize the Smashwords Coupon feature which will allow RDN subscribers to download the book for free, and will allow authors to track redemptions. Each featured Book of the Day will be accompanied by an author Q&A interview, powered by Smashwords Interviews, and edited by Lori Perkins, the publisher of Romance Daily News. Featured authors are selected by the Smashwords merchandising team and Lori Perkins. At present, the nomination process is invitation-only. First round invitations were based on the author's sales track record at Smashwords, and we expect future rounds will weigh heavily on author track record as well. We're looking for proven reader-pleasing authors to feature. By focusing on track record, we can eliminate subjectivity (we love all our authors!) and surface proven reader-pleasers as voted upon with real readers' dollars, downloads and preorders. Release your next book as a preorder, with the longest possible runway. This will help your sales. In the new 2018 Smashwords Survey (I revealed the findings at RT Booklovers a couple months ago but haven't released them here on the blog yet), we found that 75% of all romance sales for new releases went to the 29% of romance titles that were released as preorders. Books released as preorders are dominating bestseller lists! 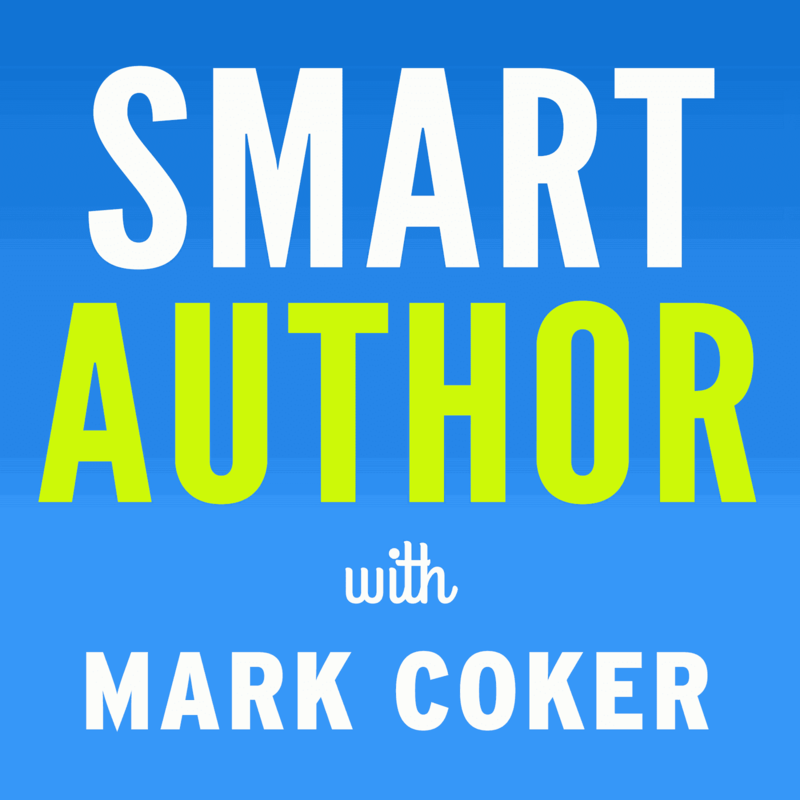 Learn more about preorders and preorder strategy by listening to Episode 4 of the Smart Author Podcast (run time only 23 minutes). Distribute with Smashwords. If you're not distributing your preorders and backlist with Smashwords, we can't count your aggregated sales across our network, and you can’t create the Smashwords Coupons and Smashwords Interview which are essential components of your Book of Day promotion. And it should go without saying that if you have books in KDP-Select exclusivity, we can't feature them, nor can we credit those sales toward your track record. In what we believe is an industry-first, each day of the week, RDN will run a different bestseller list, supplied by Smashwords, based on aggregated sales results from across the Smashwords distribution network (i.e. Apple iBooks, Barnes & Noble, Kobo, the Smashwords Store, OverDrive). These lists are dynamic, in that they'll refresh each week to reflect the latest sales data. Monday - The bestseller list will alternate every other week between bestselling YA and bestselling New Adult. Wednesday - This list will alternate between most popular series starters and bestselling box sets. Sunday - Top 40 indie bestsellers across all fiction and non-fiction categories. These lists, with buylinks pointing to iBooks, B&N and Kobo for preorders, and to the Smashwords Store for other books, will make it easy for RDN readers to discover, preorder and purchase the best in indie romance. All authors and publishers that distribute with Smashwords are eligible to earn spots on these lists based on their aggregated sales performance across the Smashwords distribution network. This means the same tips above for landing a Book of the Day feature are the same tips that can help you land in these high-profile bestseller lists. I like when partnerships happen. I still get Wattpad readers on "Kissed" due to the initial visibility from the Smashwords/Wattpad Romance push years ago. Wattpad Summer Love in 2015. Bravo! :) This is how to build breadth as well as depth. NerdPapers has an experience of over 4 years with great expertise in Essay Writing,Custom Essay Writing , Thesis Writing,College Application Essay , and tons of more services.